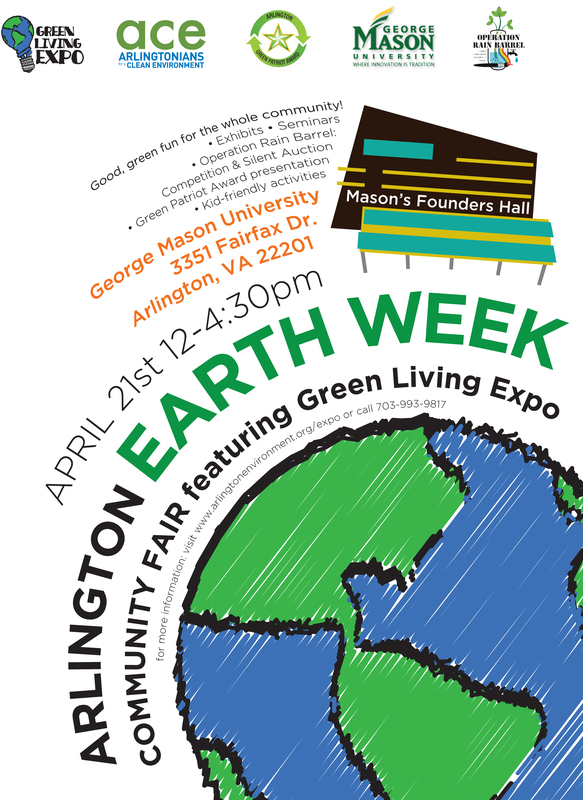 Home » Uncategorized » Calling all NOVA Forklift Fans — visit us at the ACE Green Expo, Sunday April 21st! Calling all NOVA Forklift Fans — visit us at the ACE Green Expo, Sunday April 21st! Community Forklift will be exhibiting, so bring your friends by our booth and introduce them to your favorite thrift store for home improvement and architectural salvage! You can find all the details on the ACE website!